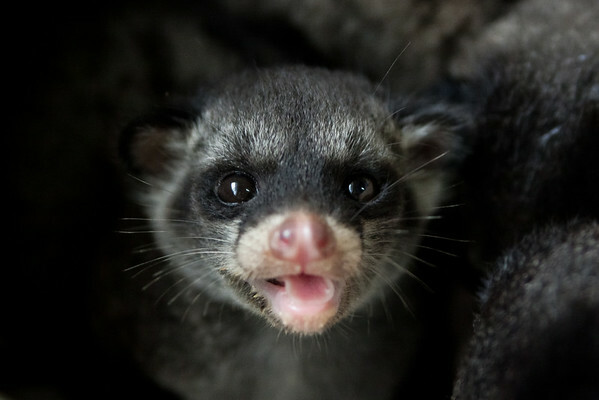 This juvenile civet was one of three rescued from a Singapore residence. Their mother was nowhere to be found, but with any luck they will all be re-united and re-located. All print proceeds go to ACRES for the wildlife rescue centre and their many animal welfare campaigns.